The Evolution™ is AE’s proven carrier system. With an exterior microfiber nylon shell and an inner mesh lining, the Evolution™ offers resilience, comfort and breathability. 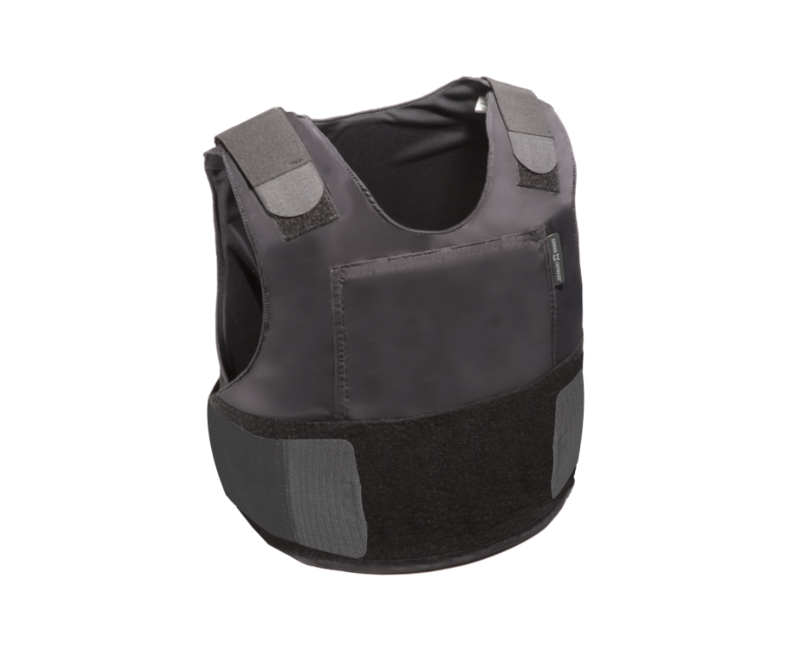 The microfiber shell features both water repellent and anti-static treatments. The mesh inner lining offers moisture wicking and antimicrobial properties. Available in either a legacy or bravo configuration.